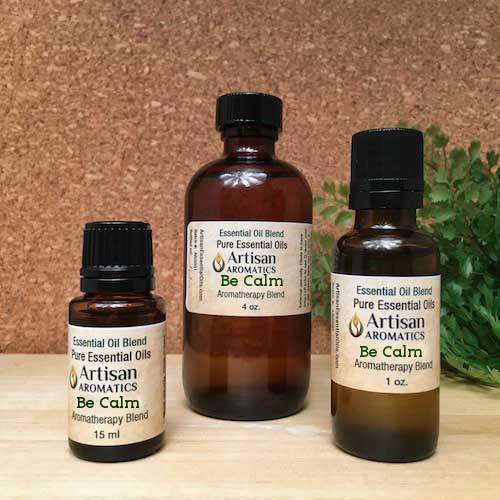 Be Calm Essential Oil Blend is a combination of 100% Pure Essential Oils reported by aromatherapists to have relaxing effects and encourage feelings of calm. 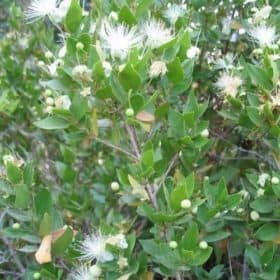 The aroma has beautiful floral, citrus and resinous notes and is wonderful for use in an aromatherapy locket. 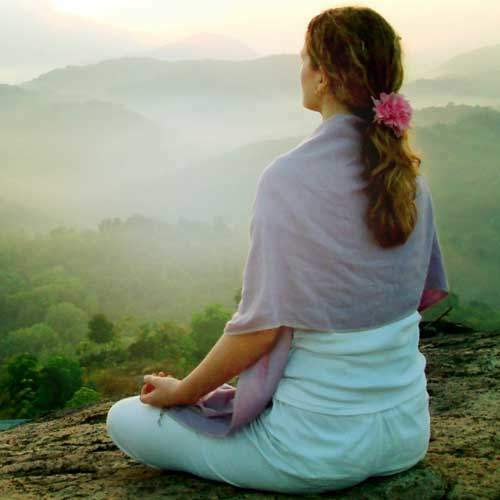 Take a deep breath, exhale, and relax…. This beautiful blend of floral and citrus notes is deepened by our exquisite frankincense essential oil from Somalia. 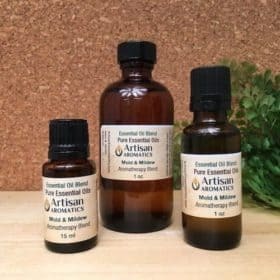 Be Calm Essential Oil Blend is a combination of 100% Pure Essential Oils that have been reported by aromatherapists to help promote relaxation and assist in dealing with stress. 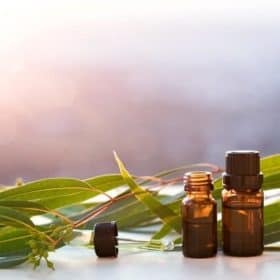 Take a deep breath, exhale and allow feelings of calm and ease to replace the tensions of the day with the Aroma of Be Calm Aromatherapy Blend. 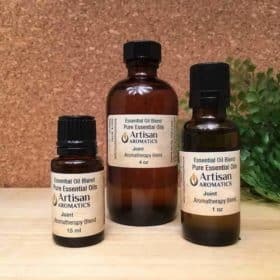 This product is ready to use in a diffuser or aromatherapy locket or can be added to a bath by diluting up to 8 drops in a tablespoon of whole milk and gently stirring into the warm water. Before applying to the skin, Be Calm Essential Oil Blend needs to be diluted in vegetable oil (see below). 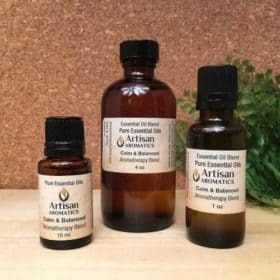 I own all of these oils separately however I do not think I could ever blend them together to make this beautiful aromatic scent. Originally I began using this for my hospice patients at the end of life but we all fell in love with it and find ourselves diffusing it at the nurses station too. I bought my own bottle and diffuse it regularly. You MUST try it.